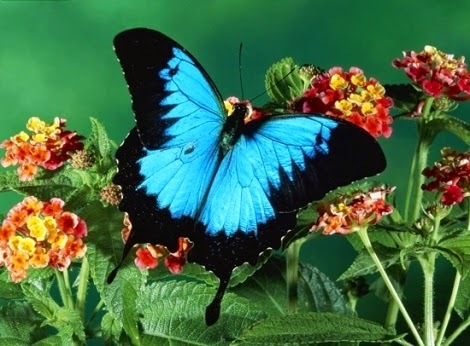 The images and pictures of butterflies are without a doubt very beautiful and amazing, these enigmatic animals are characterized by their colors, shapes, and brightness, details that allow them to be admired by all who love nature. Here there is a selection of beautiful images with butterflies that will surprise you with its beauty in perfect combination with different landscapes. 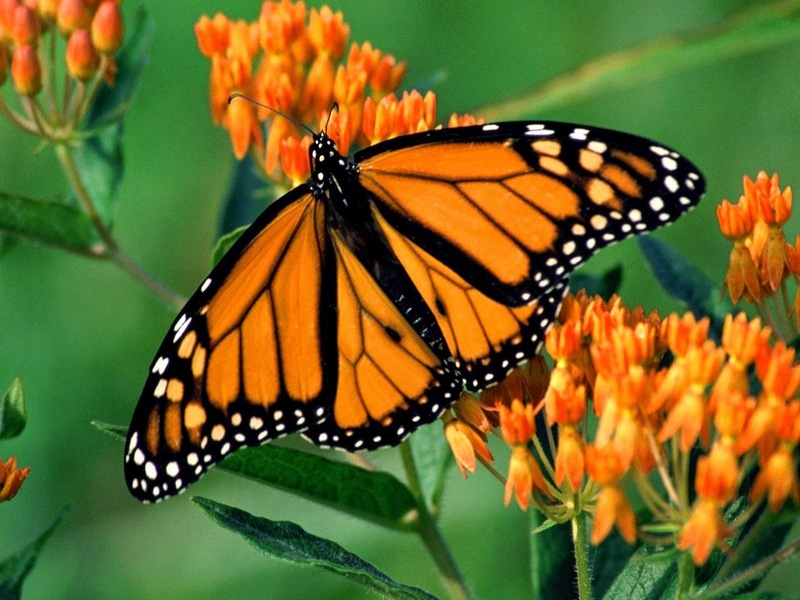 An image with a butterfly with orange wings with black edges and lines. A butterfly with striking blue and turquoise colors in combination with small orange and white shapes. 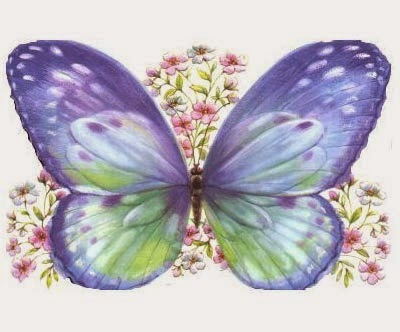 A butterfly with open purple wings in perfect combination with the flowers behind it. 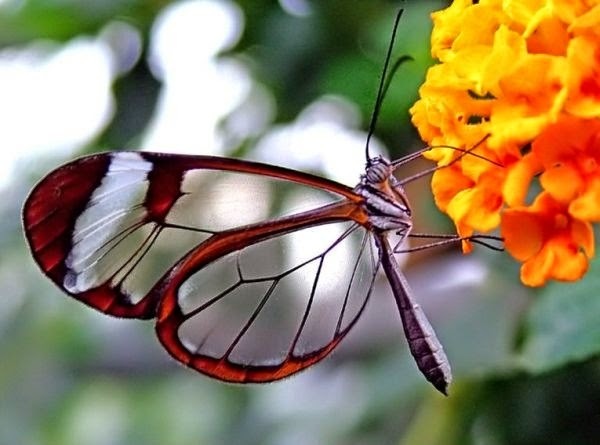 A butterfly with transparent wings and orange borders on an amazing flower. 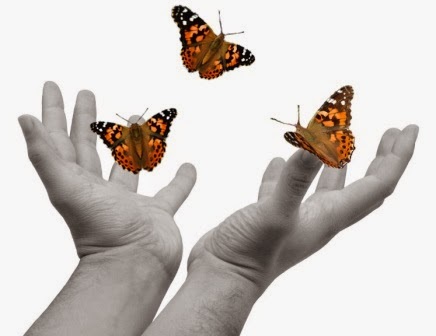 Image with a person letting free three orange butterflies. 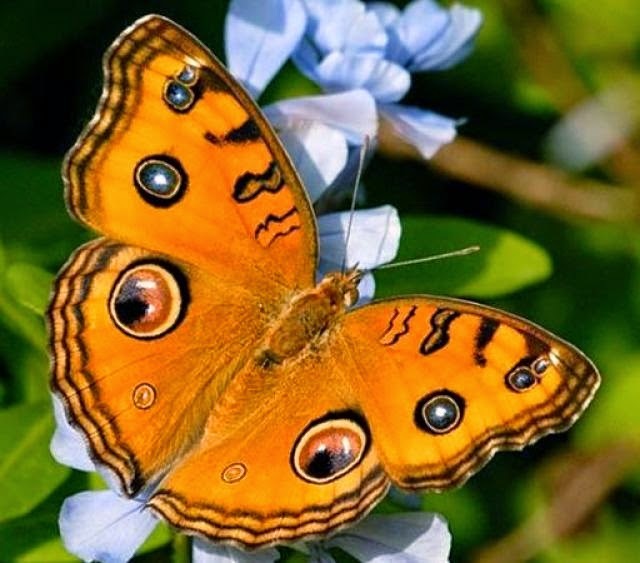 An impressive image of an orange butterfly with black circles and edges. 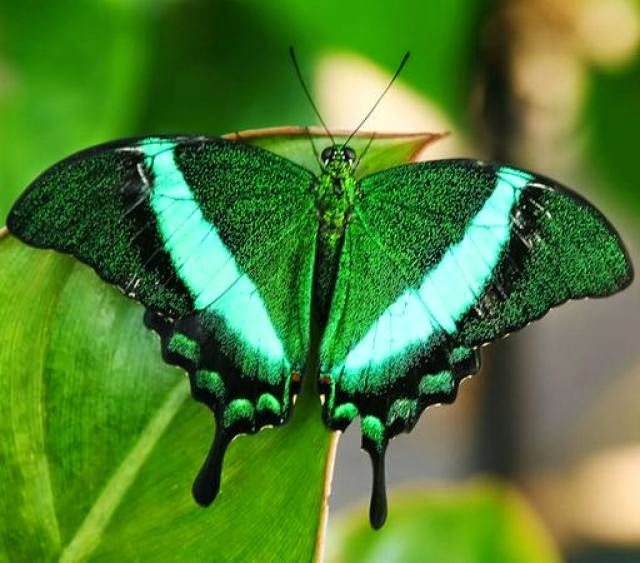 A butterfly with stunning green wings with light blue lines and particular designs. 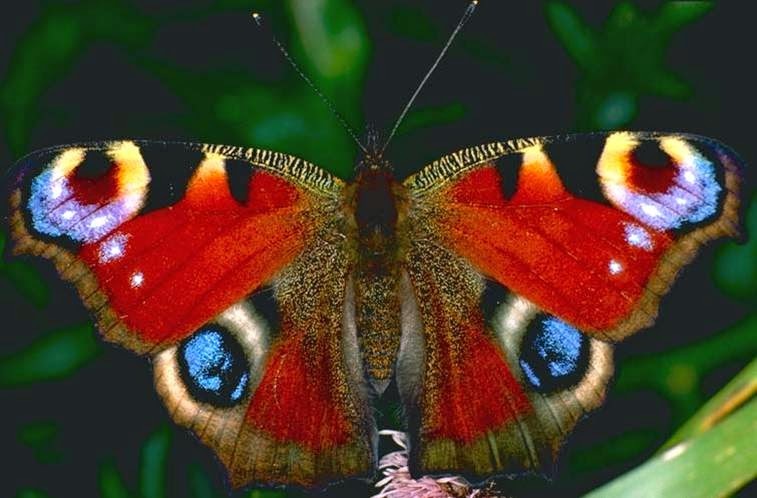 A butterfly with turquoise wings with thick black borders and over a garden of red and yellow flowers. 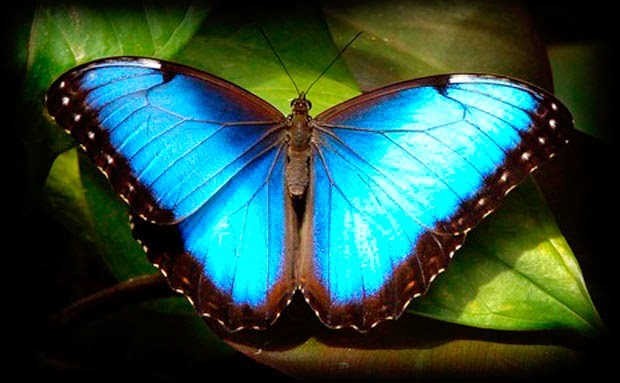 A butterfly with turquoise wings and dark edges. 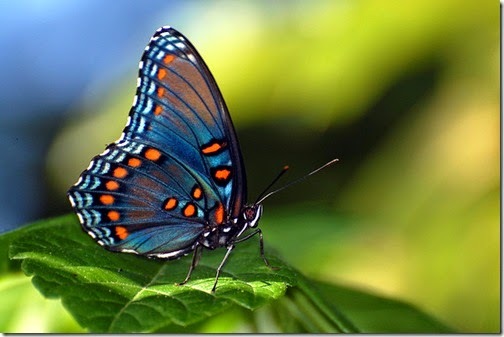 A beautiful butterfly with red wings and light blue spherical images. 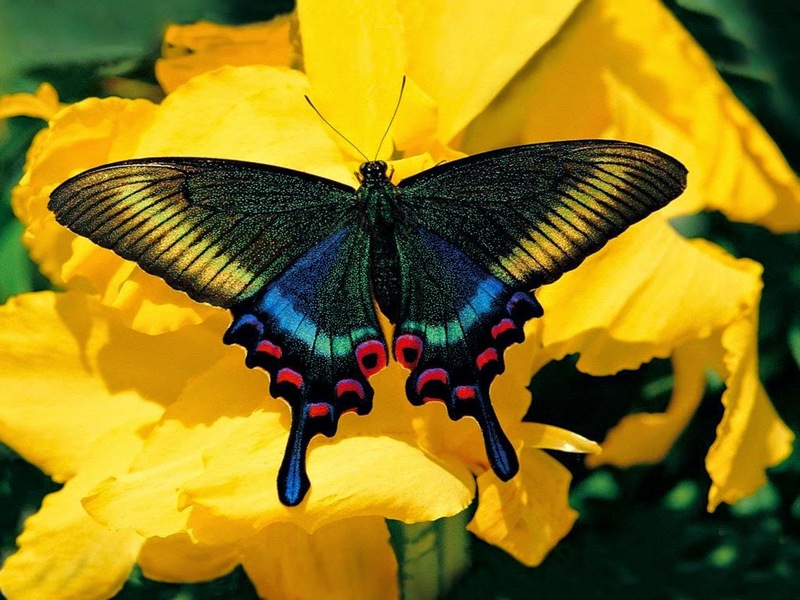 A butterfly with wings with two different parts, the first one black and yellow, while the lower blue and red.